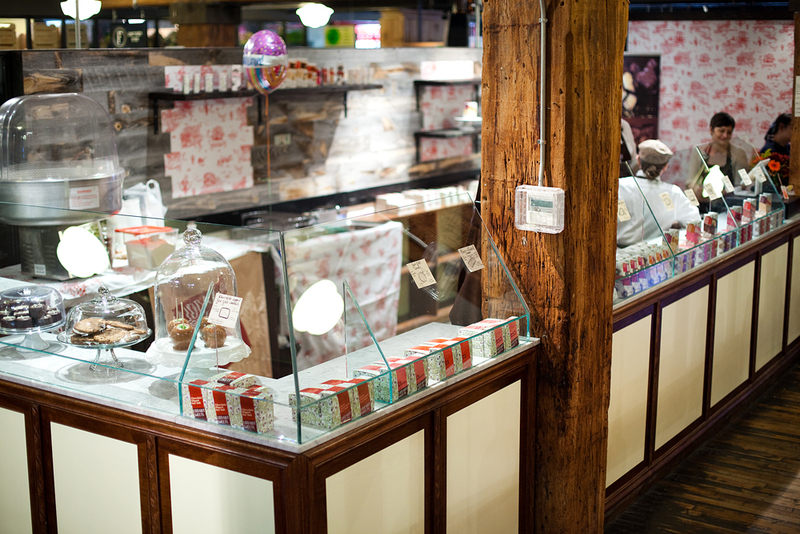 Congratulations to my friends Jen and Liz aka Liddabit Sweets for opening their very own shop inside the Chelsea Market. I met these ladies back in March of 2011 when I visited their kitchen. How time flies and look where they are now! So a shop in the Chelsea Market, what does this mean for you? It means all the seasonal treats you can get, like these Tally-hos. 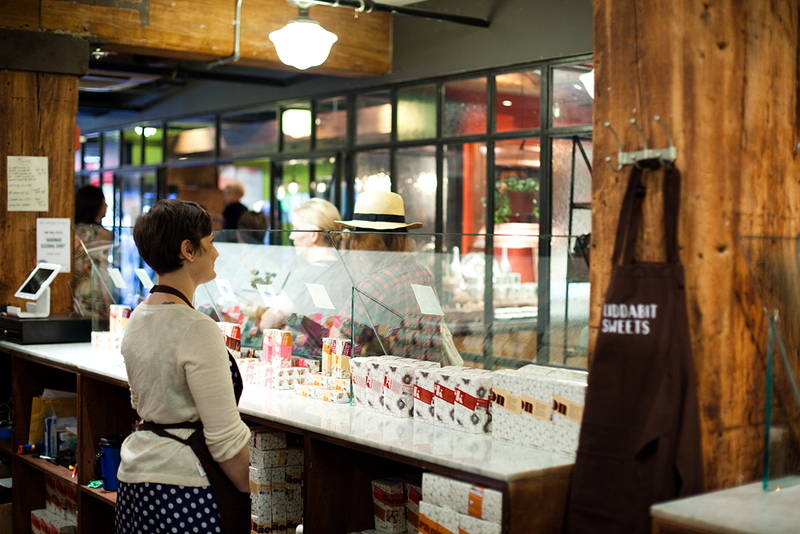 No more waiting on or wondering if they’ll be at any of the outdoor…seasonal…pop-up markets. 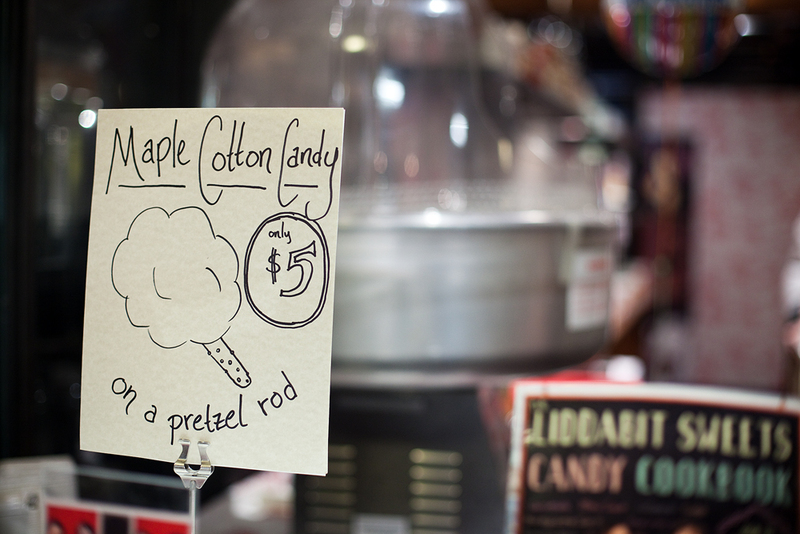 It also means cotton candy on a pretzel rod for lunch. 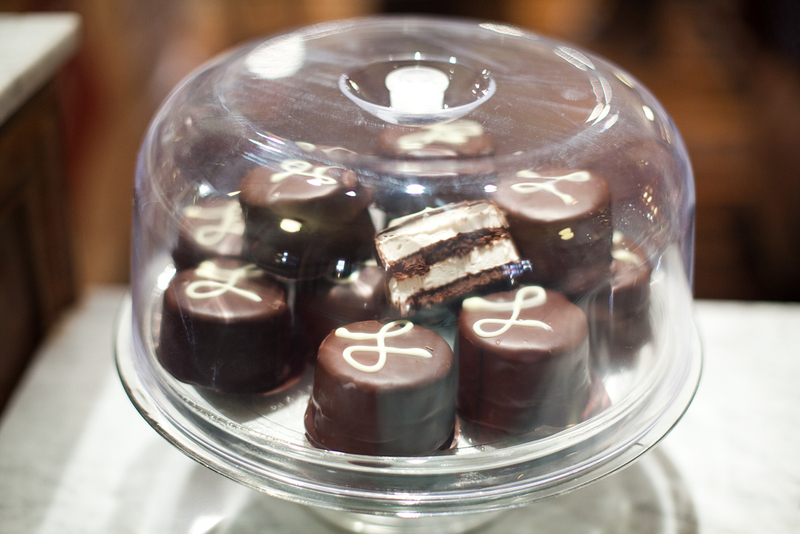 And obviously all the different tasty sweets they make which you can now find and buy at one spot. 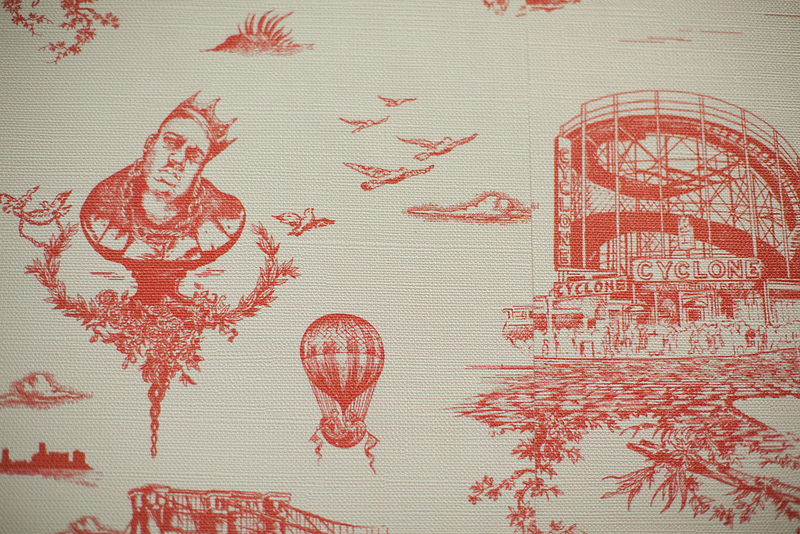 Also, go check out their wallpaper. 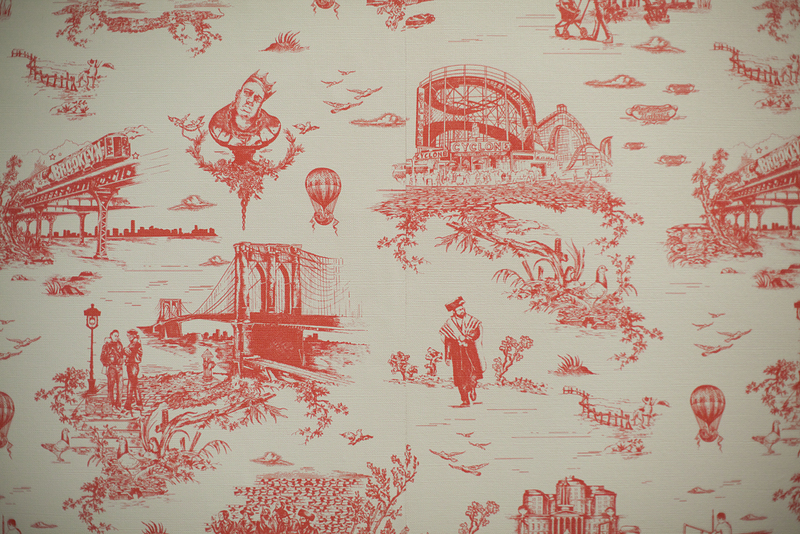 It’s the Brooklyn Toile print. Mike Diamond of the Beastie Boys wanted something to represent Brooklyn in his home, so he got couple people and Flavor Papertogether and came up with this awesome print. Nothing says Brooklyn like Biggie and the Coney Island. Follow their shop manager on Twitter for updates and photos of bowties.